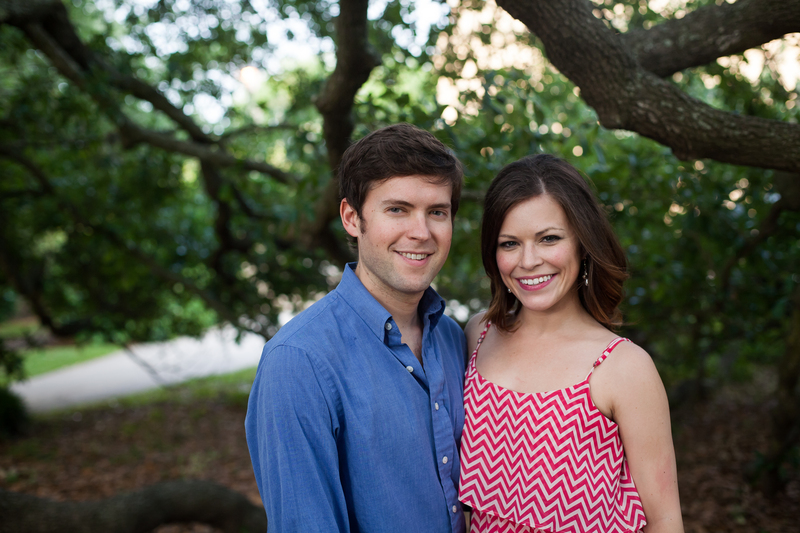 Sugar & Honey is an acoustic pop duo, featuring husband and wife team Garrett and Libby Smith. Combining their love of music with their love for each other, the duo specializes in playful harmonies and laid-back acoustic versions of a wide variety of popular music, covering everything from timeless classics to today’s hits with plenty of surprises in between. See what we’ve been up to: have a look at our Blog! Check out our constantly updated Song List! For more information, booking, or just to say hi, you can reach us at sugarandhoneyduo@gmail.com, or visit our Contact Page.